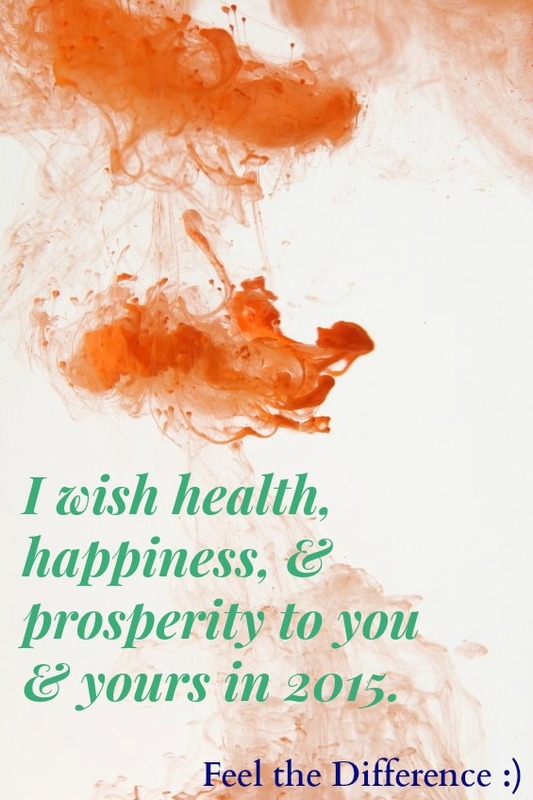 Health, happiness, & prosperity to you & yours in 2015. This entry was posted in just :) and tagged difference, feeling, Health, life, present, simply, Time by Susanna. Bookmark the permalink.